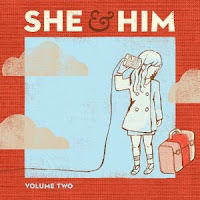 My Hubby & I recently saw She & Him in concert. They really did a great job & we had a great time. 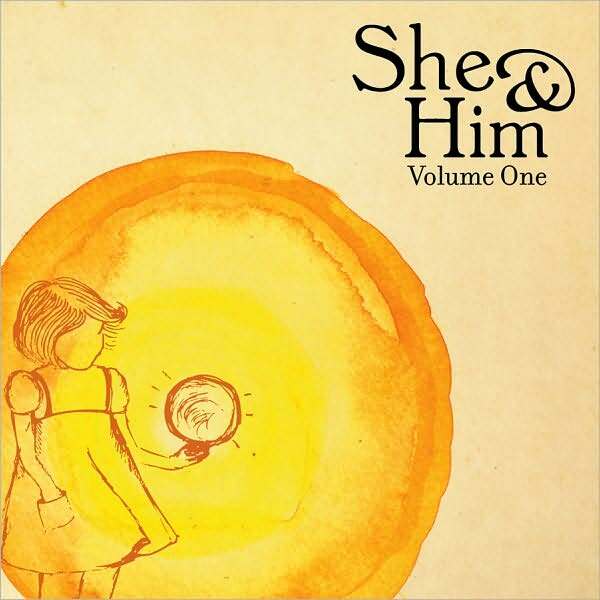 I would highly recommend them as a fun show to see. One of my favorite games to play at concerts is "How Much Older Am I?" It's so funny because when we go to concerts we have got to be at least five ten years older than our fellow concert goers. Case in point, at this concert my sweet hubby looked over & saw that we were standing right beside his co-worker's son...who is a senior... in high school. Thats right, our daughter is closer in age to the people we enjoyed this show with. To be fair there were some people there that looked to be quite a bit older than us, of course they were there to chaperone their kids, but still. Some might say we need to hang up our concerting shoes, but I just like to think of us as young at heart. 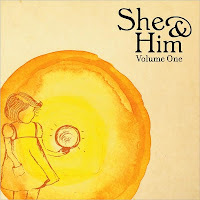 If you aren't familiar with She & Him you can find out more about them here.